In Hollywood, an ex-con movie producer, fresh out of San Quentin, is lucky if he can get a valet to take his car at The Ivy. Teddy Chessman got his own studio. Why? Because Teddy controls the most important motion picture property to hit town since agents were invented. And attached to this expected critical and financial bonanza is the biggest female action star in the world, Valentine Jones. But good plans die horrible deaths, and foolproof ones, worse. 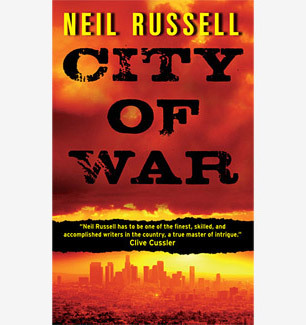 And now, the guy who loaned Teddy the money to buy the joint—Rail Black, a former Delta Force operator with a private fortune—is forced to take possession of Teddy’s dream. And the bad news is just beginning. Exploding from ninety years in the past—when gangsters and movie tycoons roamed Hollywood and scratched each other’s wallets—Rail is sucked into a quicksand of unsettled scores, duplicity and death, where a couple of billion dollars in boxoffice seems like small change. From Southern California to New York, Venice, Havana, Mexico and Cyprus, Rail must disentangle the past from the present and come to terms with his feelings for Barrie Fontaine, a long dead woman—and extraordinarily brave pilot—he has never met. And somewhere, out there, is Matty Aspirins, a hitman on a mission all his own. 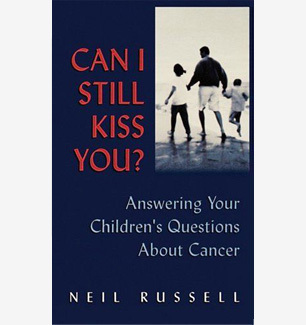 Neil Russell is the founder and CEO of Hollywood Artists Pictures Corporation (HAPCORP). He is a former senior executive with Paramount, Columbia, MGM/UA and Carolco Pictures. 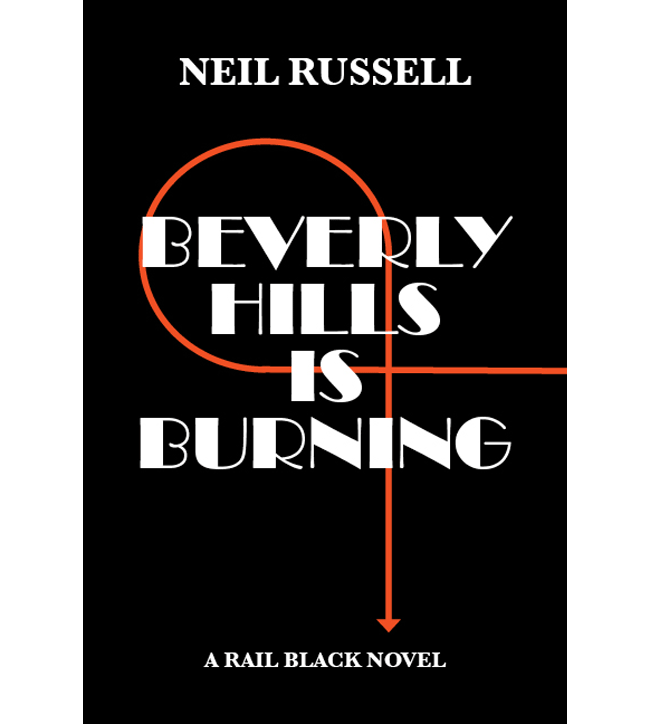 Beverly Hills is Burning is his third Rail Black novel. 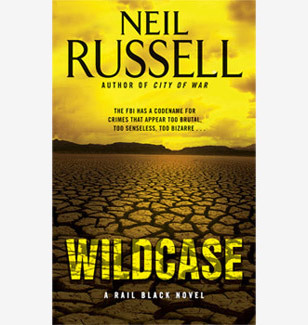 The first two are City of War and Wildcase.